This Plan has been developed to guide decisions and establish commitments for the next ten-year period, 2018-2027. 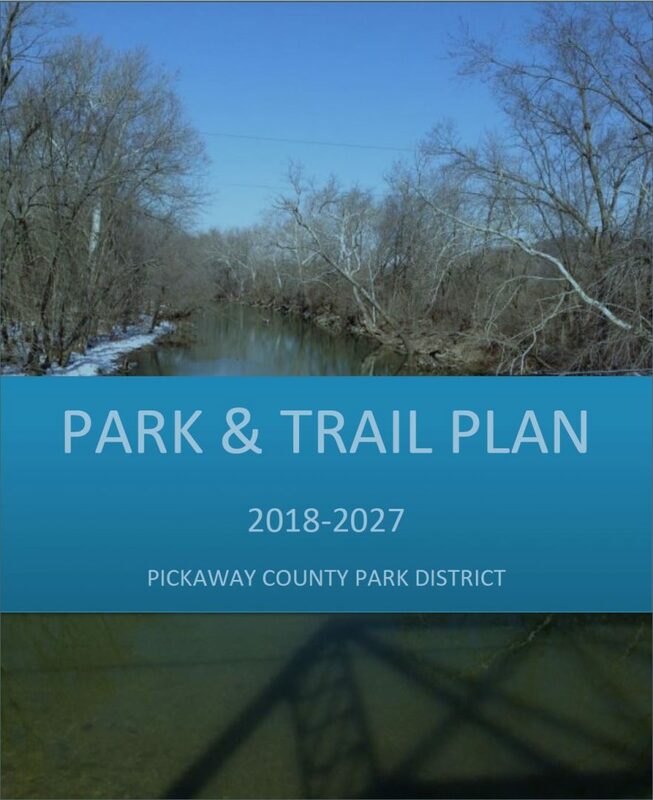 It is our roadmap to keep pace with the county’s growth by acquiring additional land for new parks, enlarging and improving existing parks, constructing and improving trails and facilities, expanding educational programming and outreach, protecting wildlife habitat and water quality, and ensuring that we reach audiences in the most effective ways. 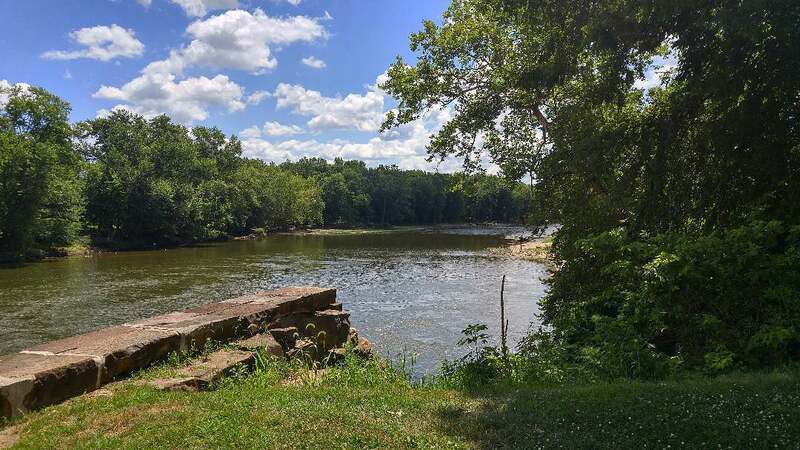 These future plans and improvements will continue to solidify Pickaway County’s position as one of the best places in Ohio to live, work and play.